Warner Bros Pictures’ latest entry in the world of all things Hogwarts failed to live up to its predecessor’s performance at the box office. 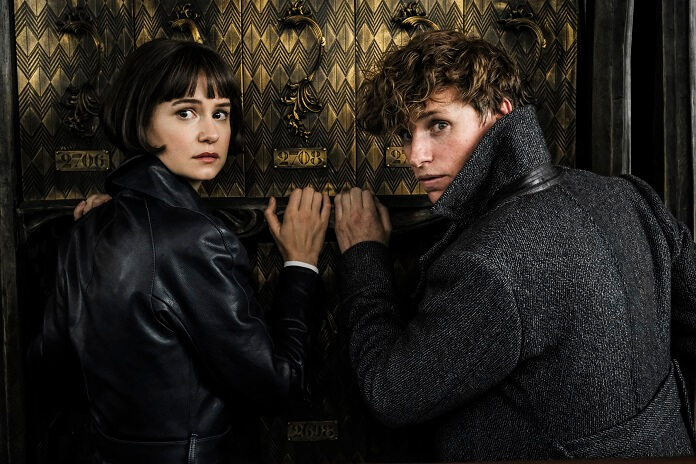 Fantastic Beasts: The Crimes of Grindelwald fell over $13 million from the first weekend figures for 2016’s Fantastic Beasts and Where to Find Them. The second film of the planned series from writer J.K. Rowling posted a $62 million domestic opening weekend, slightly short of the studio’s pre-release estimates. Critics weren’t kind to Fantastic Beasts, with just 40% of the critics on Rotten Tomatoes viewing it in a positive light. The first Fantastic Beasts fared better among critics and currently stands at 74% fresh on RT. Paying audiences registered a B+ score on average at CinemaScore, while the first film collected an A average rating. The weekend’s other new releases – Instant Family and Widows – didn’t exactly light the box office on fire. Widows‘ disappointing opening weekend comes as a bit of a surprise given the film has generated early awards buzz.